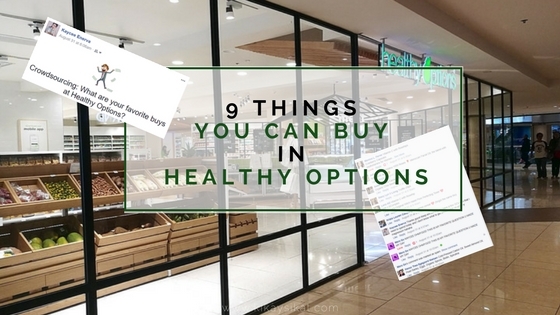 Healthy Options is a haven for natural, organic, and cruelty-free products. 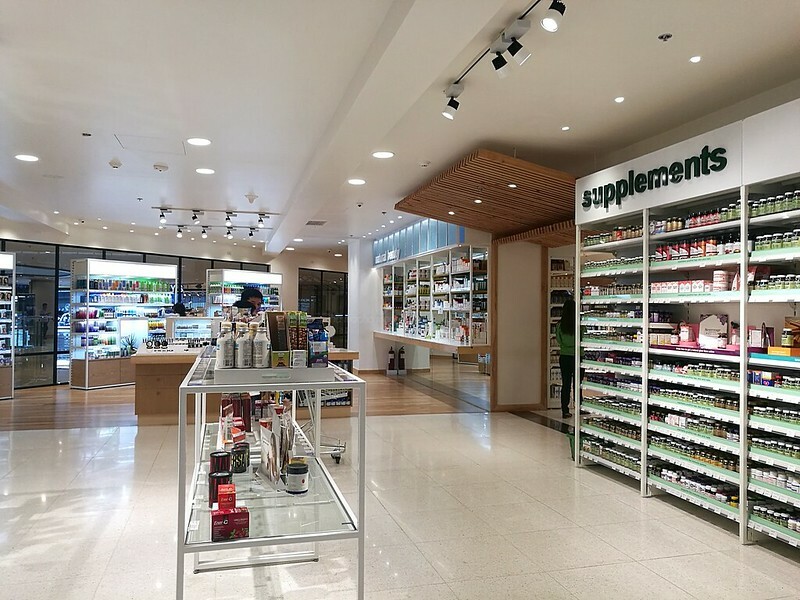 Especially when you go to their bigger stores like the one in EDSA Shangri-la, from edibles to cosmetics. You’ll find what you’re looking for here. What if you’re not looking for anything? 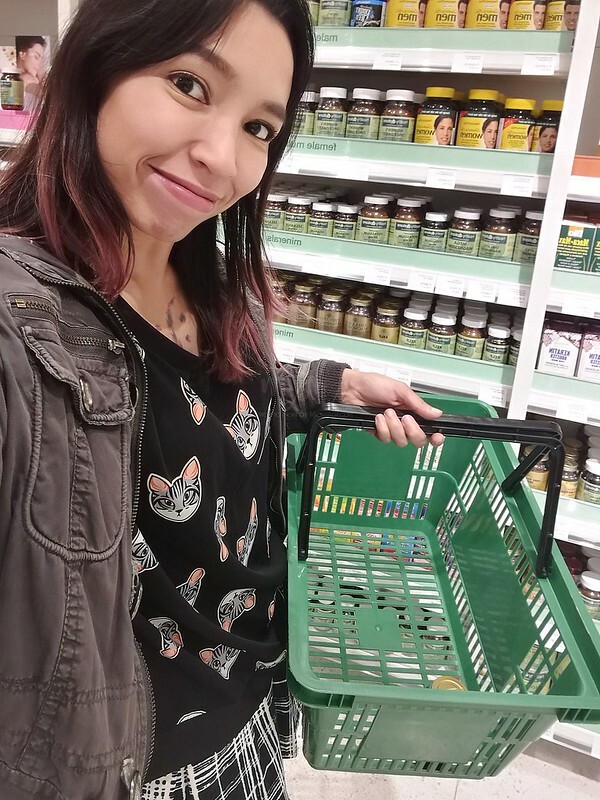 I used to buy cenovis fish oil but when it got discontinued I found the perfect replacement in healthy options. 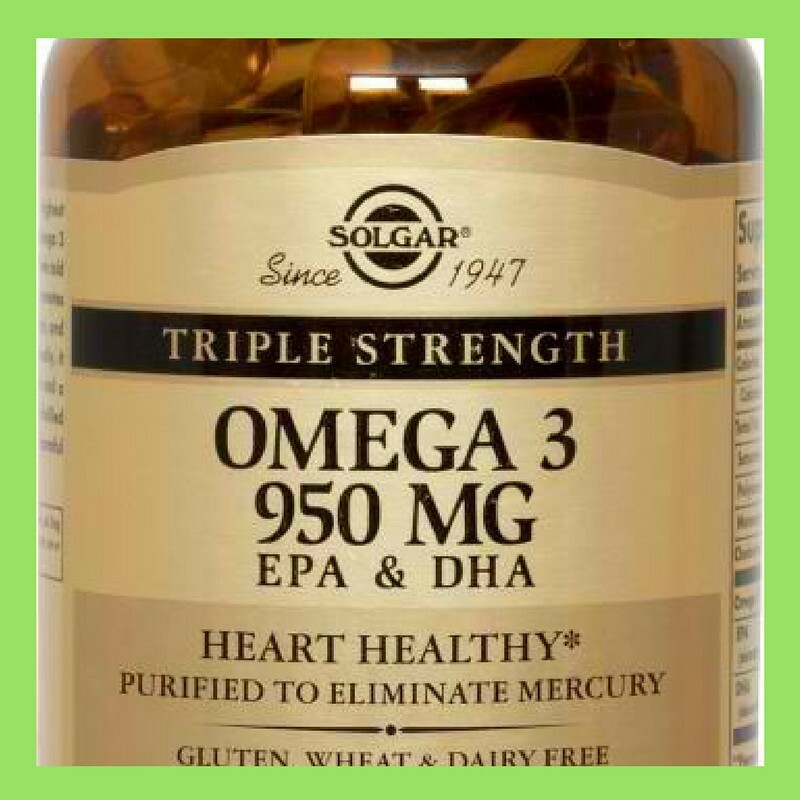 The one solgar produces does not have any fishy scent or flavor. It smells like lemons and it works. I’m not sure if you’re aware but I’m suffering from rheaumatoid arthritis and tourretes syndrome. 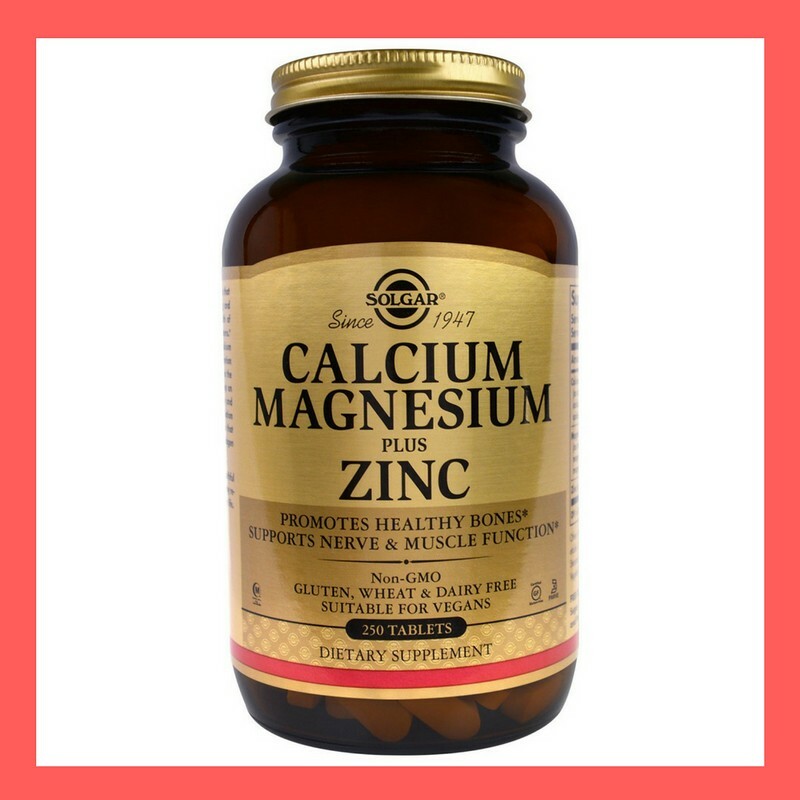 My doctors recommended me to supplement myself with magnesium to relax my nerves and muscles. Calcium to prevent bone degredation, and zinc to strengthen my immunity. 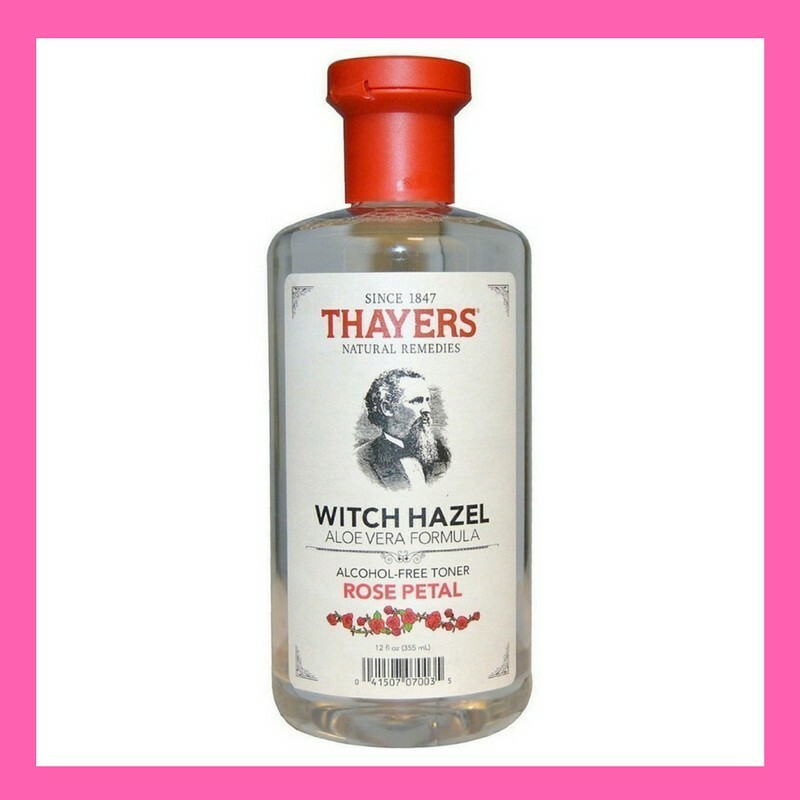 Witch hazel toners are the best! The one from Thayer’s is alcohol-free and smells like roses. 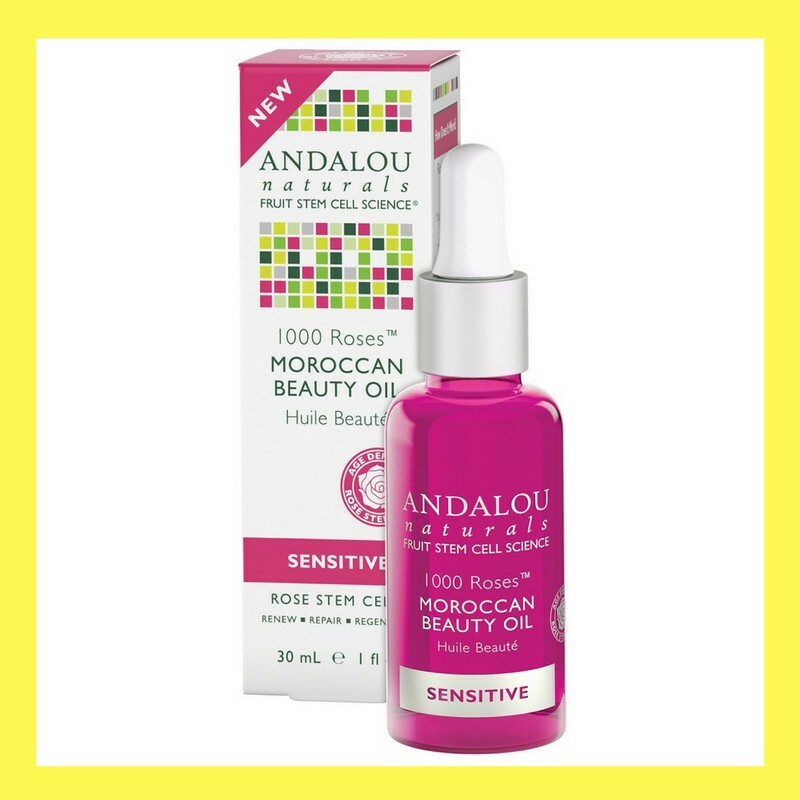 It tones your skin without drying, and has other added benefits too from its natural tannin. I like this better than Dickinson’s. It looks vintage, it is vintage. 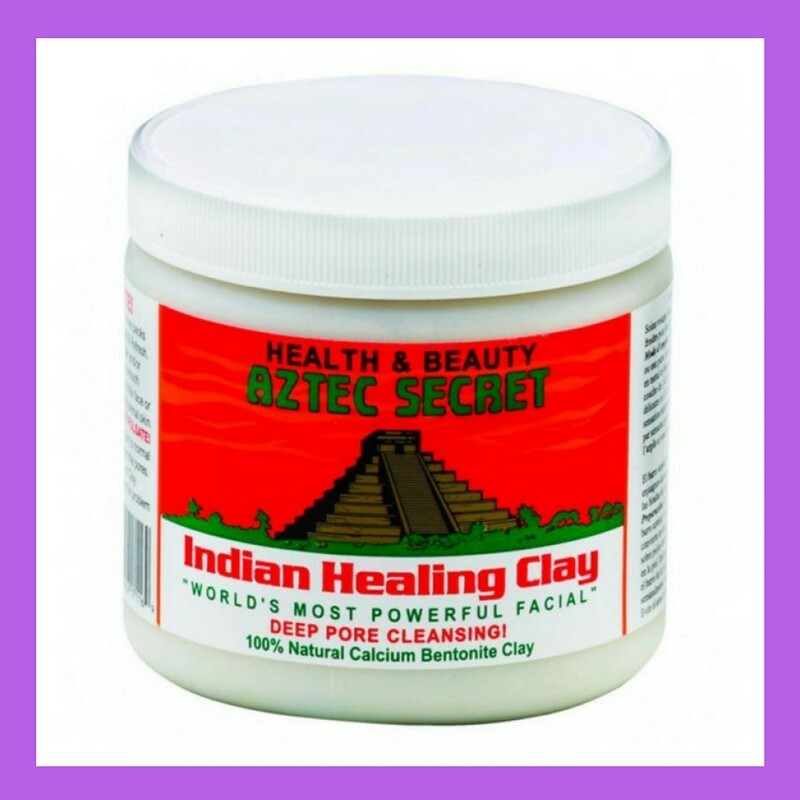 Aztec Secret Indian Healing Clay has 100% Natural Calcium Bentonite Clay that pulsates on your face while it dries. It deep cleanses and plugs out all impurities on your face. The only con is, it’s tedious to mix. UPDATE: THIS IS NO LONGER AVAILABLE HUHUHU If you’re too lazy to mix then this one is for you. Just squeeze the mud mask goodness to your hands and mask away. 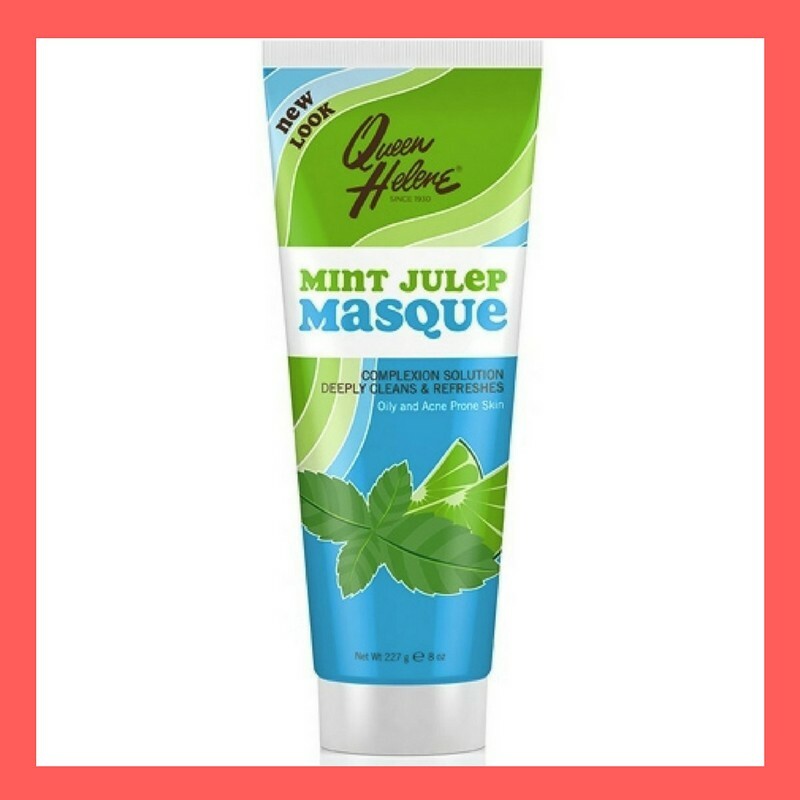 Mint Julep mask tightens skin, minimizes pores, and detoxifies skin. 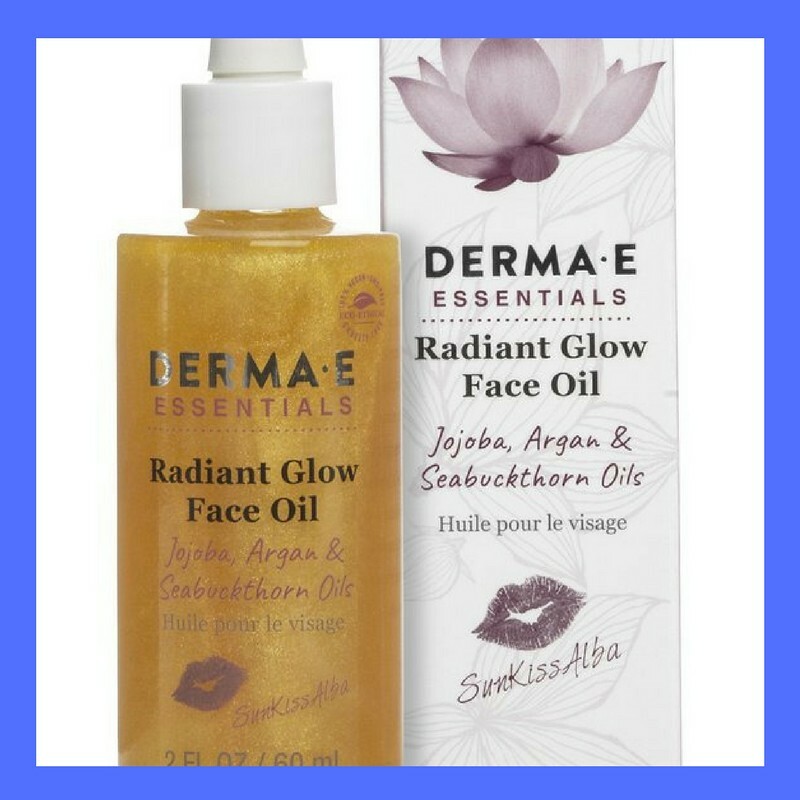 Facial oils are the best kind of moisturizer because they’re all pure, natural, and doesn’t have any fillers. 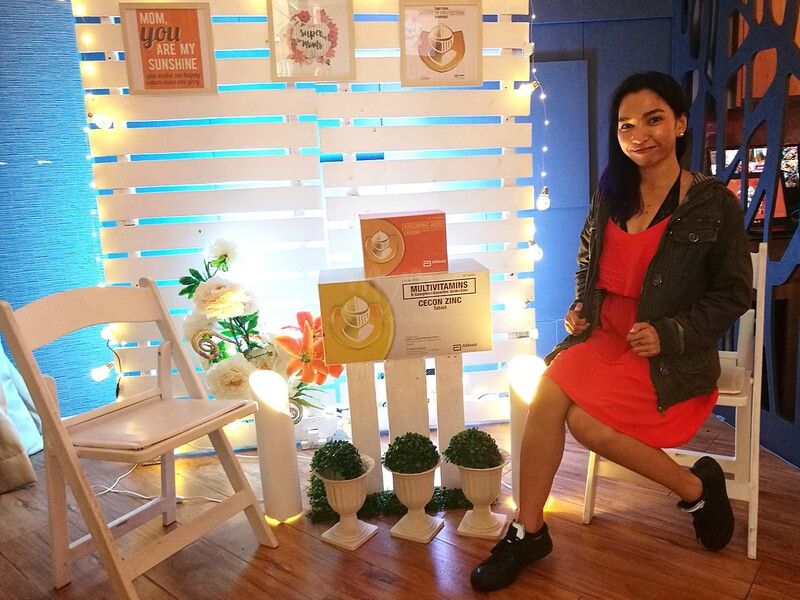 This one from Derma-E has jojoba, argan, and seabuckthorn. 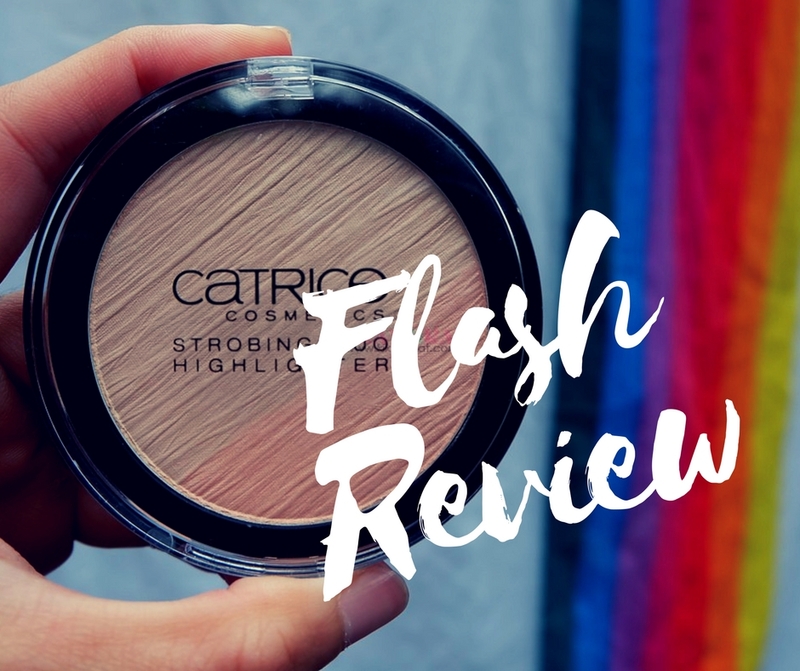 What makes this special is it has an added mica pigments to give that extra shimmer. 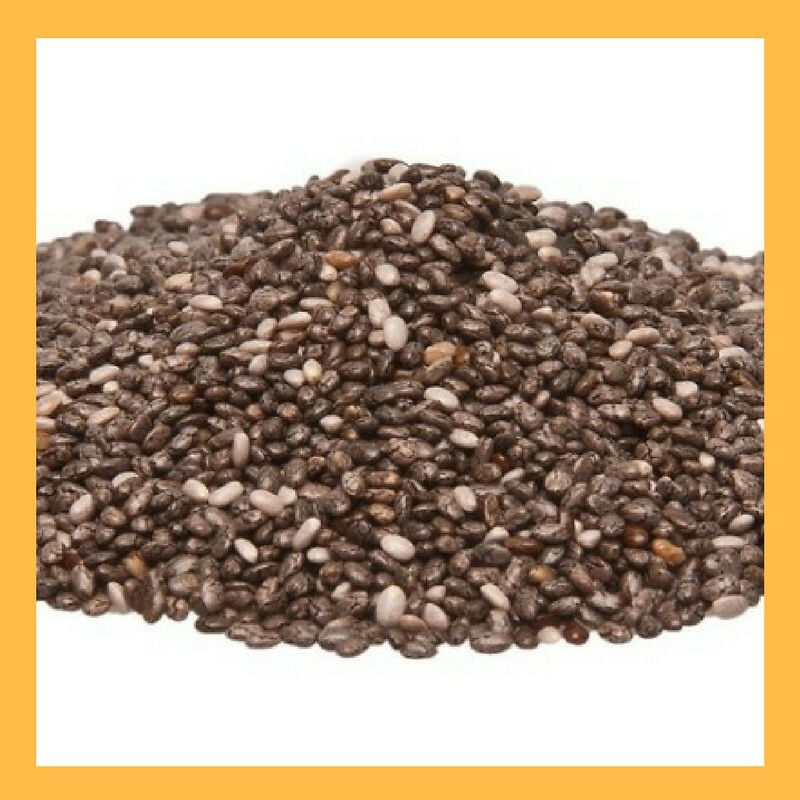 Chia seeds is a good source of fiber. It’s hard to find in regular supermarkets but they always have an ample supply. 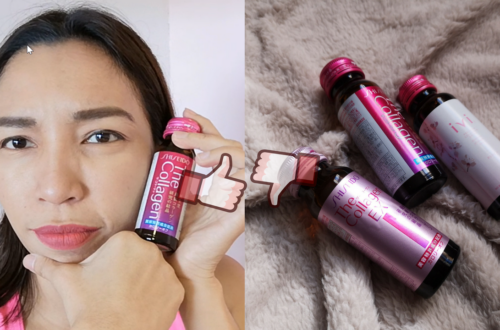 Read my full review of Neocell Collagen here. If you don’t know yet, collagen is usually sourced from animals like fish, cows, or pigs. This one from healthy options is non-gmo, gluten-free, and cruelty free. 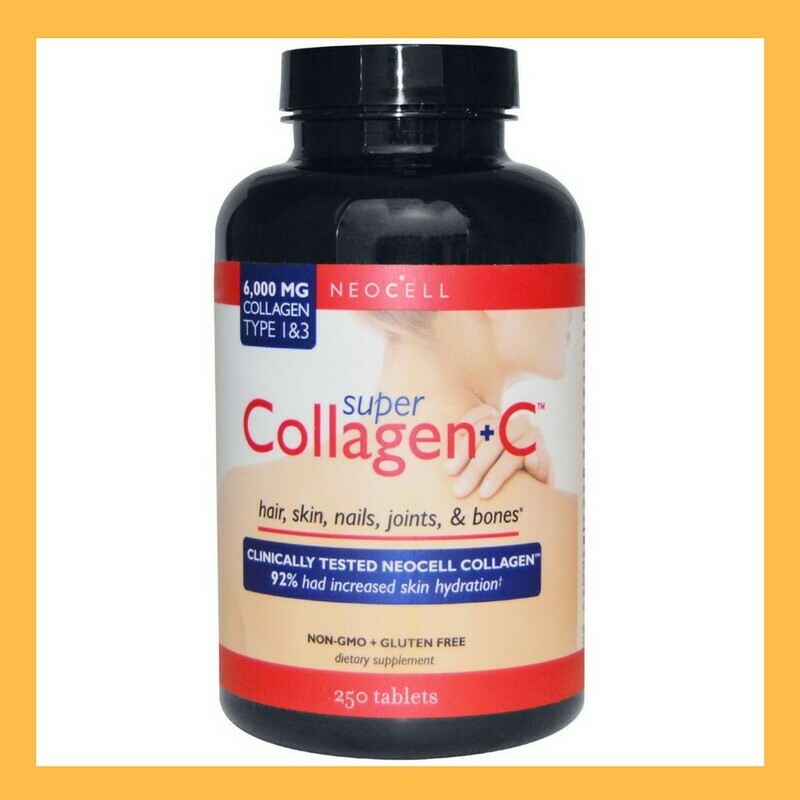 Collagen helps build nerves, muscles, and stimulate good skin. 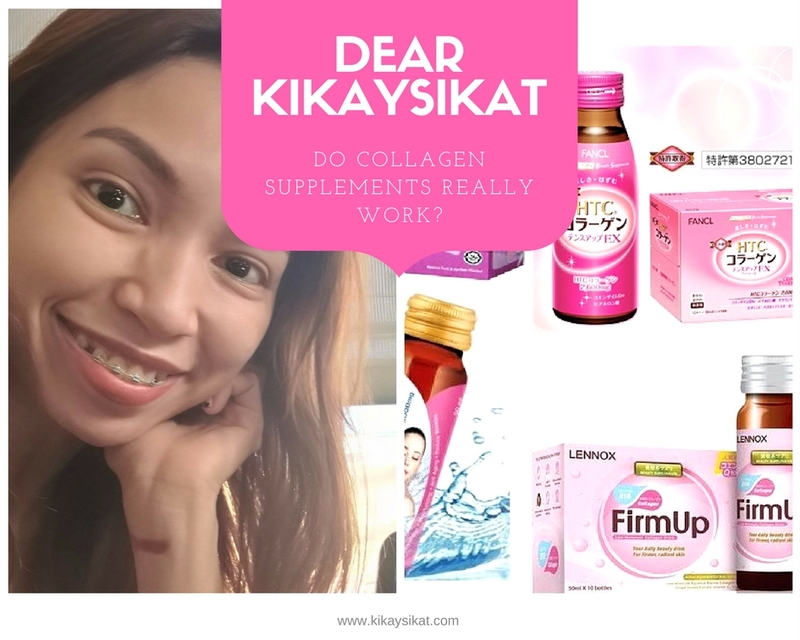 DEAR KIKAYSIKAT: Do Collagen Supplements Work?